The 1970s saw a growing worldwide pre-occupation with school assessment; Britain witnessed lengthy debate in response to the proposals for examination reform initiated by the Schools Council, and the setting up of an Assessment of Performance Unit to monitor standards of achievement. 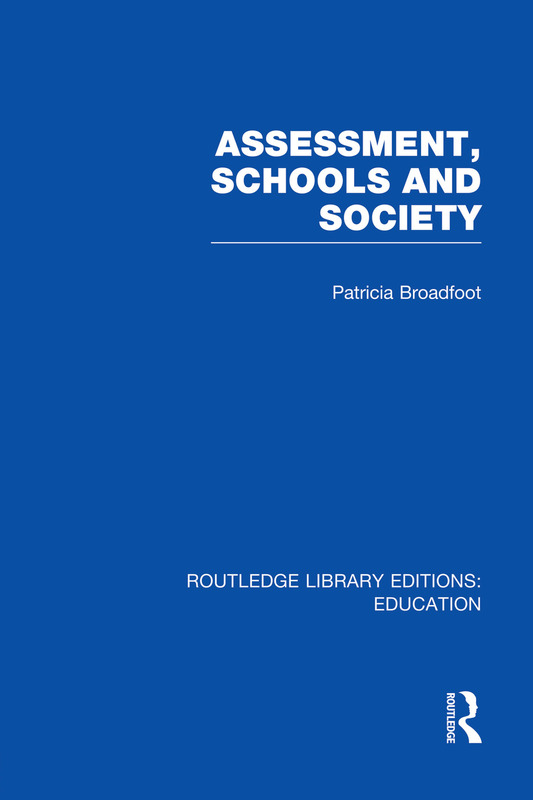 This book analyzes the origins of school assessment and of international trends in practice, and explores the ideology of assessment which is now so widely accepted yet rarely questioned. Acknowledgements. Editor’s introduction. 1 Sociology and Assessment. 2 An Historical Perspective: The Origins of Formal Assessment in England and Wales. 3 International Perspectives and Trends. 4 Assessment and Ideology. 5 Assessment in the Classroom. 6 Assessment and Social Change. References and Name Index. Subject Index.